Whether it’s your first time in Chicago with your lover, you’re out on the town with a tinder date, or you’re a Chicago native, these six unique date spots are sure to thrill. 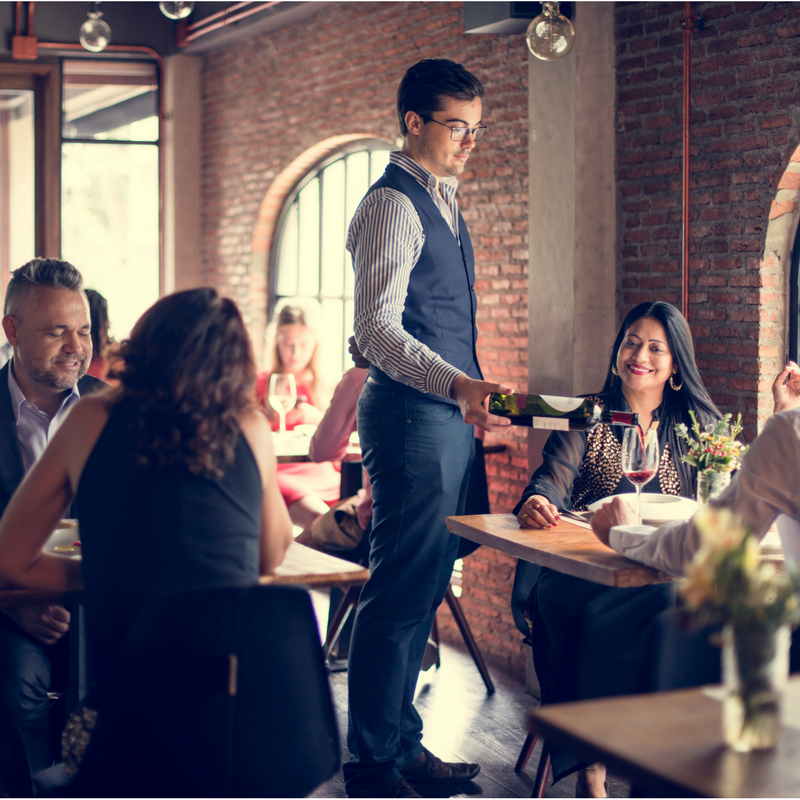 We all love the tried-and-true dinner date, but it can get a little stale, especially if it’s a second or third (or twentieth) outing. Take this opportunity to explore the road less travelled. Whether you’re a Chicago native or a new transplant, catching a game at Chicago’s Wrigley Field is a necessary stop every once in a while. Wrigley Field is the oldest National League ballpark and has been home to the Chicago Cubs since 1916, and it’s the best place to take your date to the ball game (and preferably a Cubs game) or get romanced in the stands while you drink some fantastic stadium beer. After the game, test each other’s skills and sportsmanship with bowling at Southport Lanes, which espouses itself to be the greatest Bowling alley with hand-set lanes, billiards, a large bar area, delicious pub food & a vintage vibe. Second City, the iO Theater, Chicago Improv Festival–all are incredible spots to catch a bit of Chicago’s comedy scene, and boy is that scene extensive. Catch touring comics and local staples at Chicago’s Laugh Factory, or check out new acts at the recently-opened Under the Gun theater. You might even catch comedy superstars Kumail Nanjani or Hannibal Buress at the restaurant-turned-comedy club the Lincoln Lodge. If you and your date are interested in taking center stage, Second City offers Q&A, workshops and special events to learn comedy yourself. Finally, tell a joke that will make your lover laugh. If you prefer tranquil garden strolls over improv, visit one of the Chicago Botanical Garden’s for a scenic happy hour. The Orchid Show happy hour occurs every Thursday between February and May. Celebrate your love with with Asian beer, sake, sushi, poke bowls, and other light evening fare. Or, channel a little Ferris Bueller with a day out at the Art Institute of Chicago. Take in a little culture, and then maybe dinner at the Museum’s third floor restaurant and bar, Terzo Piano, after strolling through their permanent collections, taking in the new exhibit, and going for Baroque with one of their Free Thursday evening events. If you’re looking for an excuse to put some gas in your Nissan Altima after it’s been sitting on the street all winter, there are some pretty fantastic drives in Chicago. Even if you’re visiting, grab a rental car and take this drive because the roadway beneath the green line has to be one of coolest drives across town, and it makes for a great conversation starter. The Green Line runs above Lake Street from the Loop all the way out to the western edge of the city, creating a seemingly endless tunnel that looks stunning at dusk. The pillars can be mesmerizing, and their relaxing impression has been known to start some intimate conversations. 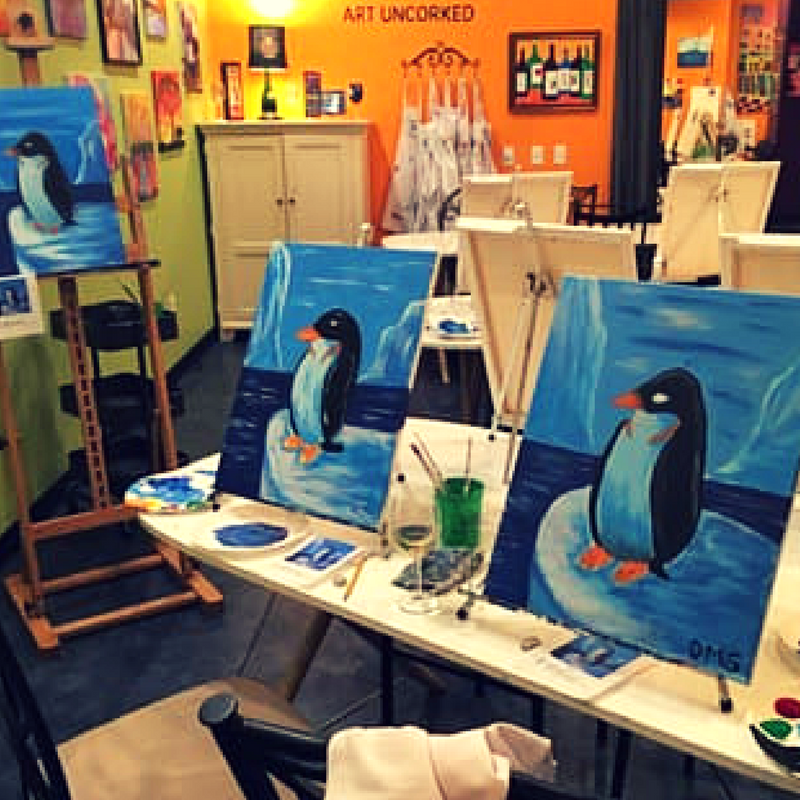 If you and your date are looking to get a little crafty or need a little color added to your date night palette, one of Chicago’s BYOB paint studios or a local bar’s Paint Nite as your next big evening out. For other things to do in Chicago, uncork a bottle and create a masterpiece at Bottle and Bottega, or unleash your inner Picasso with an Arts N’ Spirits event. Keep an eye on the calendar and if you’re lucky, you might break out your Bob Ross skills at your local bar. After your date, you’ll have your painting as a souvenir! As one of Chicago’s most popular beaches, the beach features a unique and popular beach house that contains 22,000 square feet of space that features something for everyone and is permanently docked along it. It features a sleek, ocean liner-inspired building, decked out in a crisp blue and white, and it boasts one of the best views in the city. Paddle by the city at night and see the city lights reflect off the water, or take a class for a weekly date activity.